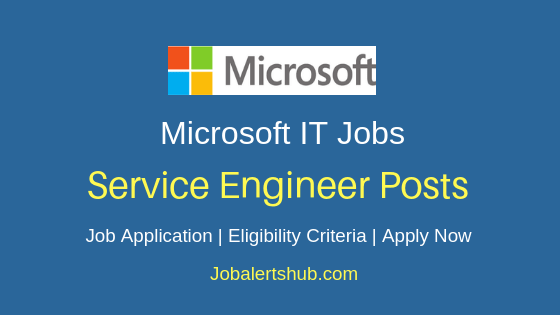 Wipro leading IT and ITEs service provider in India, with headquarters in Bangalore. 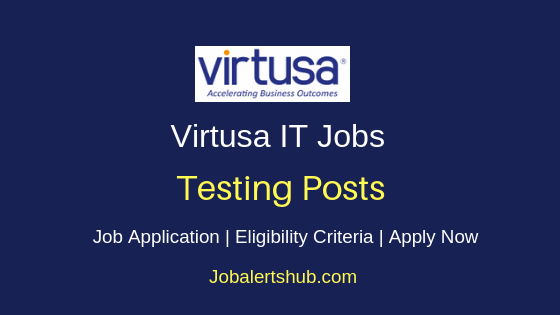 In a latest job announcement through Wipro Bangalore Freshers Application Testing Jobs 2018 notification, candidates who completed Degree/PG and have technical skills are eligible to apply. 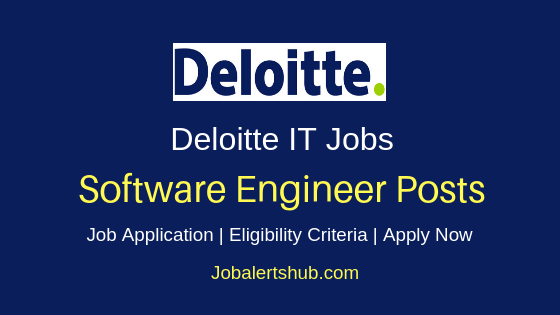 Aspirant should have good knowledge of programming language(s), and associated tools. 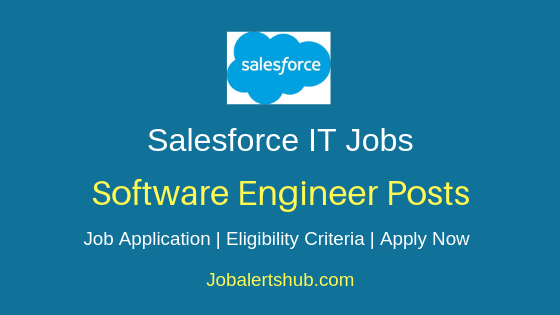 Freshers and experienced person with minimum of one year can apply. Selected candidates for the announced vacancy will recruited under company payroll, with permanent employment for position of Developer. 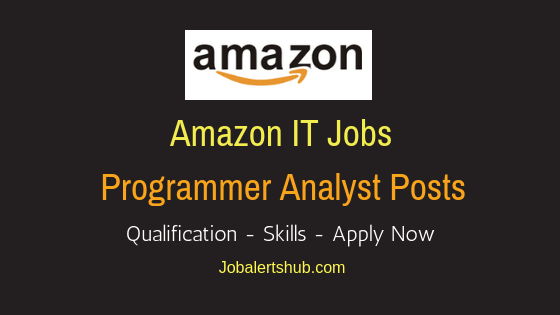 Interested person have to apply through online mode. Job Designation: Developer - Non Catalogued. 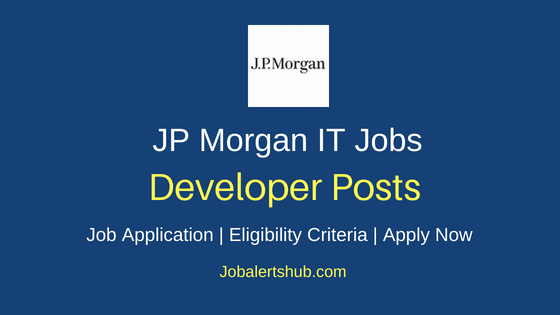 - Application Testing Coding Standards, Technical Support. 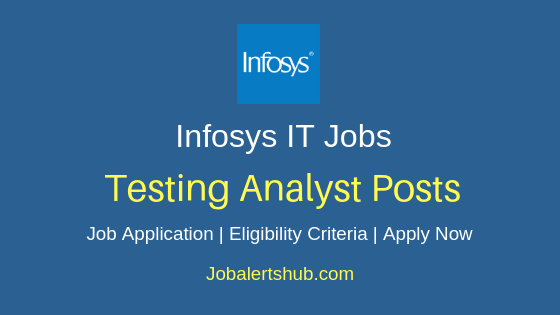 And register and apply for the Wipro Application Testing job. 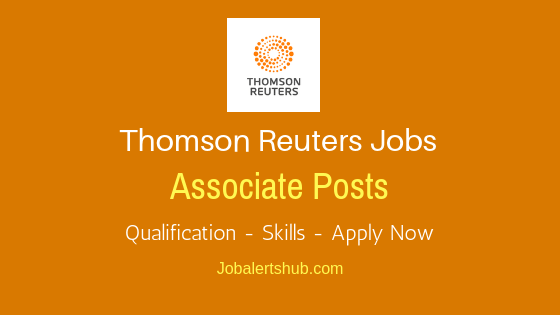 Apply Now: Latest Thomas Reuters 2018 Jobs For Freshers In Bangalore. Apply Now: Latest Cognizant 2018 Freshers Jobs For Voice & Non-Voice Process In Bangalore.